Continuation from Medical Testing Updates Part 1 and Part 2 . The weekend before my next round of cardiac testing started off pretty average, at least as far as my symptoms anyway. 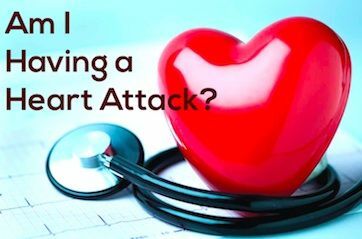 Having just recently recovered from the peculiar reaction I had to the one dose of the new beta blocker the cardiologist prescribed (before I was taken off of it when additional cardiac testing was ordered), I was relieved to have a so-called “break”. While I’ve learned to manage life with my usual, everyday symptoms, the real struggle happens when these symptoms either intensify or another one jumps in the mix, making everything that much more complicated and impossible. I kept myself busy through that Sunday afternoon, trying to catch up on everything that had fallen behind and allowing myself to forget about the news from the week before. Perhaps it was all of the stress I was under, I dunno, but that night things everything began to take a turn for the worse. Given, I had been pushing both my mind and body past the limit by adding more and more things to my to-do list. Honestly, it was way more than I was capable of handling all on my own. Half of this was my own fault for saying yes to too many things, but the other half involved stuff that was dumped in my lap last minute and they were things that I had no choice but to fit into my schedule. Either way, there was no time for any type of rest or recovery and I knew it wouldn’t be long until my body would decide to revolt against me for treating it so badly the last few weeks. Sure enough, I didn’t have to wait that long. Exhausted, I climbed into my brand new bed and was so excited that I’d finally be able to get a good night’s sleep before my cardiac MRI the following morning. It must have been about 3 a.m. when I was awoken suddenly by a pain in my chest. It wasn’t a sharp pain really. More of a dull, yet stabbing, kind of pain and I noticed that I was a little wheezy and that my nose was also starting to get stuffy. 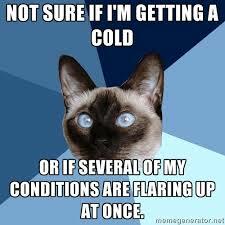 Am I getting a cold? Just what I need right now, with all I have going on. 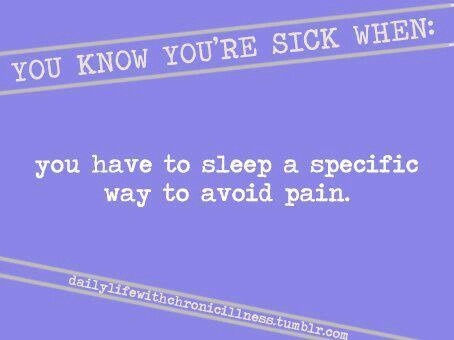 Hopefully, it is just allergies, I think to myself, and I climbed out bed to find some medicine so that I can go back to sleep. I take some additional allergy meds, aside from my daily dose, and hope that it’ll do the trick. I attempt to go back to sleep, but it was very short-lived. Just as suddenly as the ” cold-like” symptoms came on, next was the onset of extreme abdominal pain, generating from both my right and left side, and gradually moving into the small of my back. 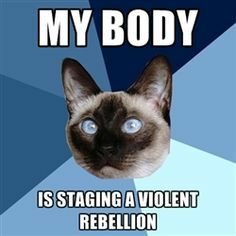 Usually, the abdominal pain is focused to my left side, although occasionally I feel it either just above my belly button or lower in my pelvis, just depending on the cause that day. The amount of pain with this, though, was unreal and I have a high tolerance for stomach pain.Shortly after the abdominal and back pain set in, both the muscles and joints in my hands, arms, legs, and feet began to swell slightly, but they instantly became very stiff, making it nearly impossible to find a comfortable way to lay down. Still, while the way that everything set in was slightly atypical for an incoming flare-up, it was nothing I hadn’t experienced before and I just assumed I had done too much. In fact, I was actually kind of grateful that it wasn’t a cold or virus coming on. At some point during the night, I must have fallen back asleep. My alarm woke me a few hours later and I was actually surprised that I didn’t feel worse than I did. Most of the symptoms from the night before (well, really a few hours before) had gone away, which again, I was grateful for as the ride to the hospital is about an hour and a half away. Not to mention that the MRI itself was supposed take anywhere from an hour and a half to two hours on its own, plus the drive time back. The unfortunate part of seeing doctors in a bigger city, it makes for a really long day. Anyways, my husband and I get in the car and start the long trek to the main hospital. About 20 minutes into the drive, more random symptoms. All of a sudden, it felt like morning medications were coming back up and becoming lodged in my chest and throat. The nausea increased so hard and so fast, it took everything I had not to throw up in the car. I was plagued by a strong, metallic taste and my muscle began to burn. And not just burn, they felt like they were on fire. Yet, despite all these symptoms and how uncomfortable the car ride had become, I still wasn’t overly concerned. I was just happy at the fact that I was having active symptoms during the time a test was going to be performed, hoping it would increase the chances for additional findings. just so I can get some answers. By the time I finish the MRI, symptoms are gone. Once we got home, I decided to take a nap since I didn’t get much sleep the night before and, yet again, I awaken to -you guessed it- the same thing. If it wasn’t so painful, I would have been extremely angry and irritated but this time around, it was hard to convince me that I was truly burning from the inside out. The only way I can describe this sort of pain I’m experiencing is by relating it to how it must feel just moments before you spontaneously combust. I’m in tears with how bad it burns. My skin is literally hot to the touch, unlike earlier in the day, and starting to change color. It looks like I have been out in the sun all day tanning, even though I obviously had not. There’s no bumps, no itchiness, no rash. Just burning. And it’s coming from INSIDE of my body – just under the skin, almost on top of the muscles. No lotion or medication can relieve it, not even the arsenal I keep in my medicine cabinet. 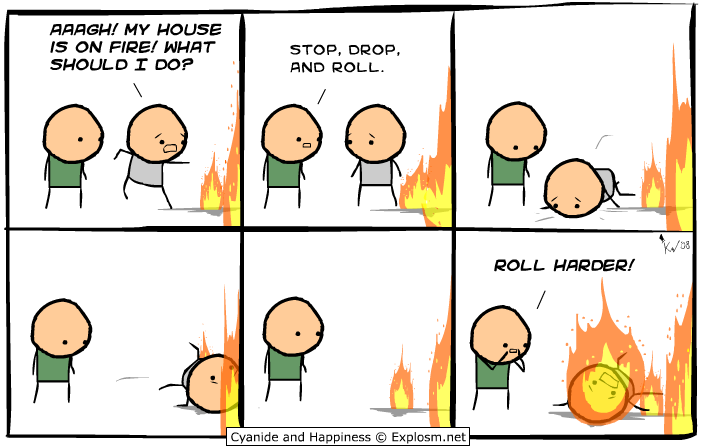 Perhaps I didn’t roll long enough. And not only is the burning constant and consistent throughout 75% of my body, it continues on for hours and hours on end, lasting approximately 9 hours before it was all said and done. 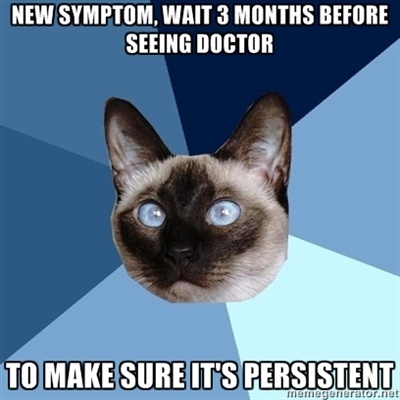 As if that wasn’t enough, other symptoms begin appearing as well during this “outbreak”. My heart starts racing, making my body feel like it is running a silent marathon inside. Next I start trembling and shaking, only making me more dizzy and nauseous, before initiating more traditional feelings of pain to the right side of my face, including the throat and jaw. When the pain moved across my chest and down my left arm, I really got scared. Oh my god- I’m having a heart attack. At least that’s what I thought anyway. In all reality, though, I really wasn’t. But you can see how I’d think that given the most recent test results and the amount of stress I have put myself under lately. I guess this was a friendly reminder that I need to make rest a bigger priority. 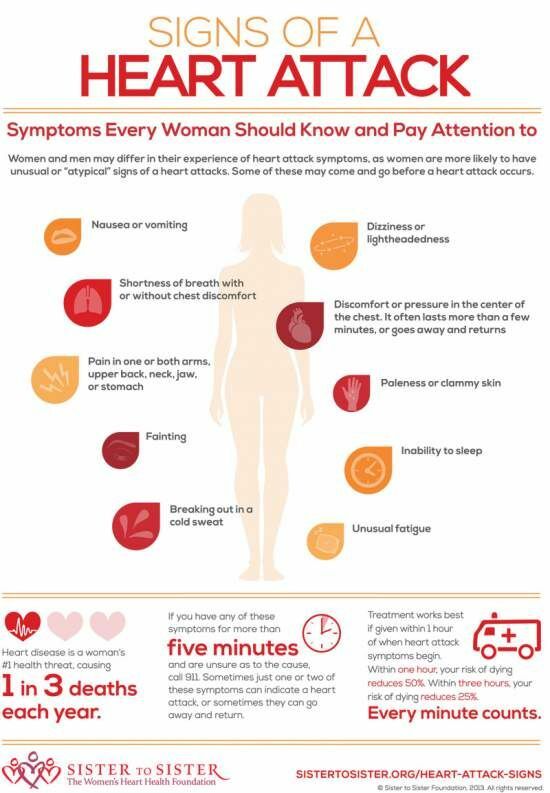 Besides, have you ever looked up the common warning signs of a heart attack in women? 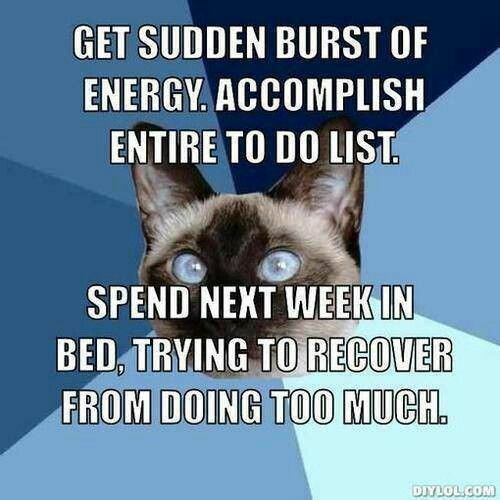 I pretty much live with these symptoms every day. 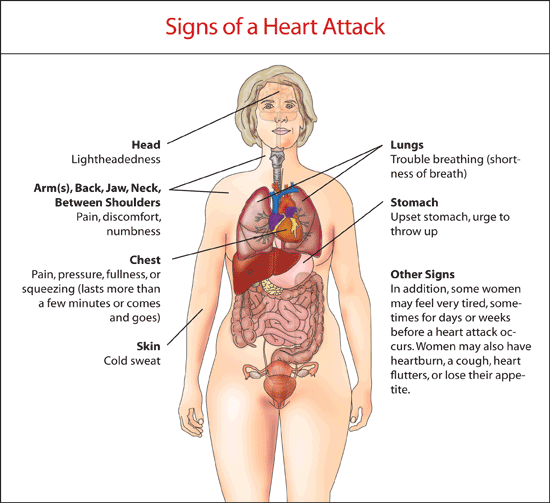 How would I ever know if I was truly having a heart attack? Perhaps something was caught on my MRI. 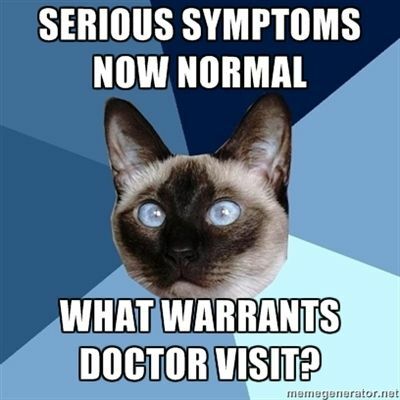 I guess I’ll ask about it at my follow-up appointment with cardiology if it comes back again. 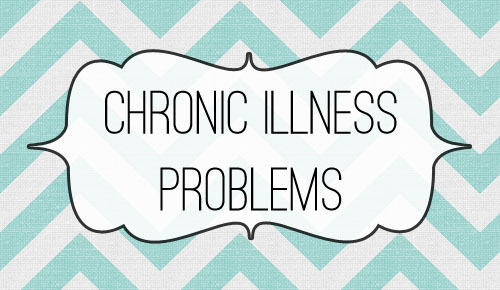 Random inexplicable symptoms… Probably the worst part of chronic illness. I feel like I start every doctor’s visits with, “I don’t know if this is concerning to you but…” I never know what’s worth mentioning because I feel like too much complaining won’t help me be taken seriously. I hope you can find some answers through all the testing you’ve been going through. It’s frustrating because which doctor do I ask? Oh… you should ask Dr A… Dr A says ask Dr B and so on. Most days I give up on new symptoms, make a list, and hand it to them all. Yes lol that’s what I try to remember to do too. The strange thing is that this COULD just be a virus. When your body is already going haywire, viruses make you react even more oddly. What you have described is not dissimilar to the last virus I had. Hugs! Oh interesting. 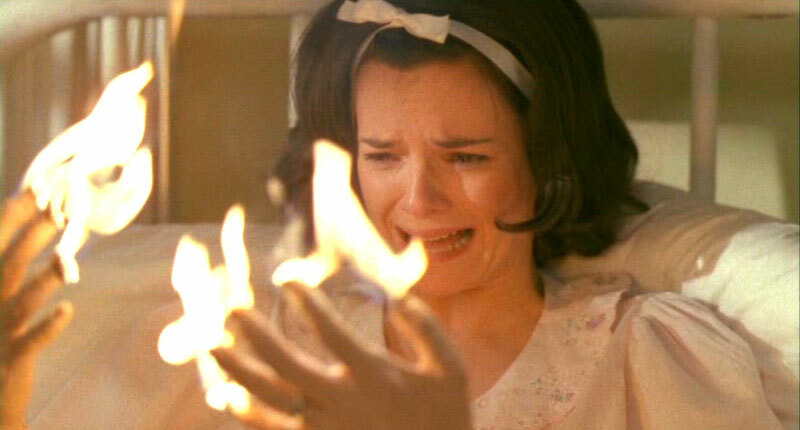 But it only reacted as burning. The chest pain and cold stuff was gone that first morning. My body is haywire on a GOOD day. I don’t know how it still surprises me.